There’s only one downside to being a cat parent: stinky, dirty litter boxes. In addition to the mess and odor, clay and clumping litters often contain potentially harmful chemicals that have no business near your family. 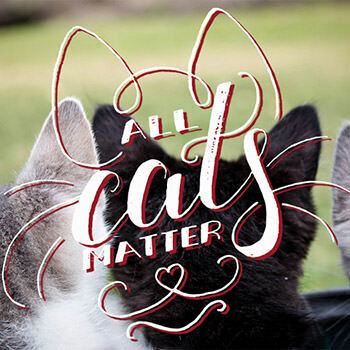 That’s why iHeartCats partnered with PrettyLitter, a revolutionary new product that blows the competition out of the water when it comes to safety, cleanliness, odor-control, and much more! 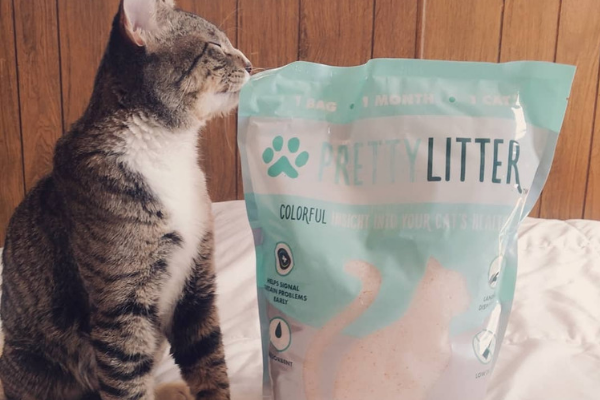 With PrettyLitter, you use far less product and only have to scoop when there’s poop! 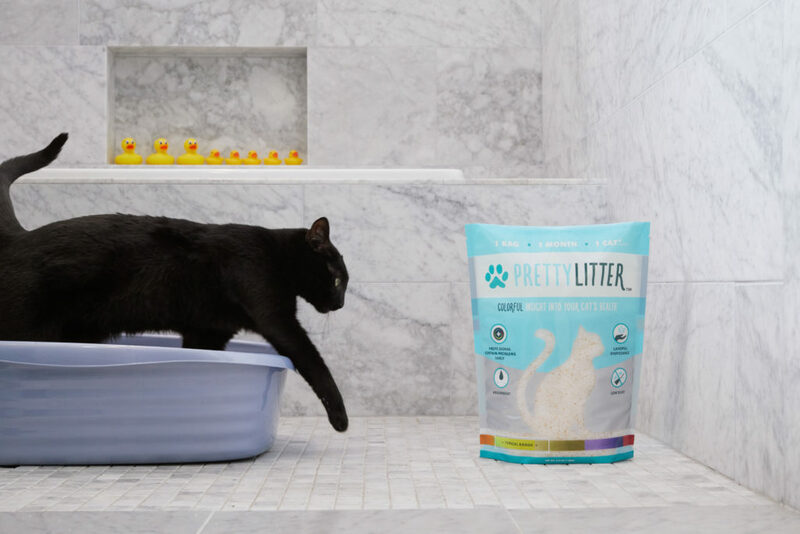 Clumping litters turn urine into hard, messy lumps, but PrettyLitter absorbs and eliminates moisture, so you only have to replace the revolutionary crystals once a month. We’ll get to how harmful the dust from traditional cat litters can be, but for now, let’s focus on the mess. The particles from dusty litters drift through the air and cling to surrounding surfaces in your home, including the litter box itself. When your cat goes potty, clay litters become messy, muddy, and difficult to clean. Not to mention the bits that become stuck in your kitty’s paws and spread throughout your home! 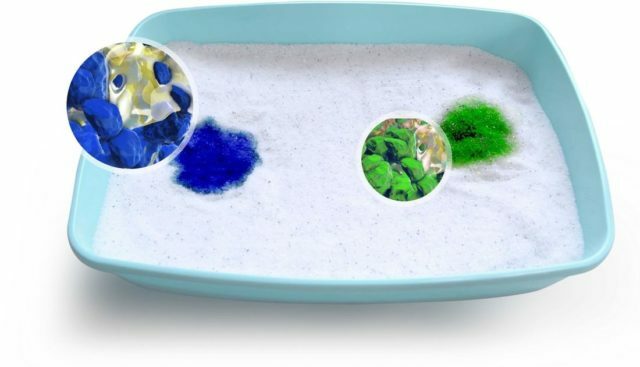 PrettyLitter‘s highly absorbent crystals are virtually dust-free and do not clump. Instead, they trap and absorb moisture, meaning less mess, less odor, and less housework! 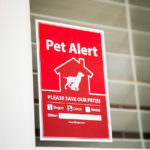 Traditional litters are often scented in an attempt to cover up stinky poop and urine odors. Instead of a fresher home, you end up with perfume-scented kitty waste. Yuck. PrettyLitter effectively traps and eliminates odors, leaving no need for artificial perfumes. Your litter box will always be refreshingly scent and odor-free. 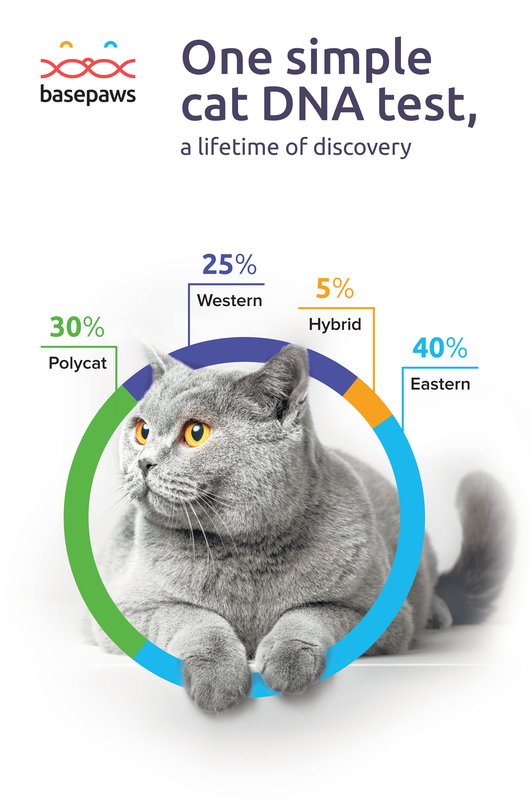 Depending on the number of cats in your home, you probably use about 20 to 30 pounds of traditional litter each month. This means buying in bulk, or multiple trips to the pet supply store. 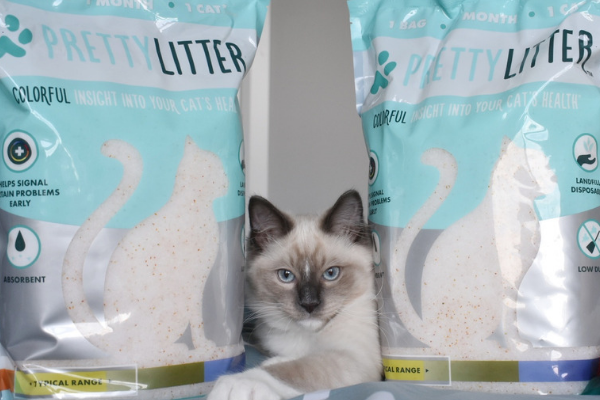 With PrettyLitter, a month’s supply weighs just 4-6 pounds! The revolutionary crystals are 80% lighter than regular litter, and the amazing moisture and odor-trapping formula allows you to use far less! Stop hefting massive sacks of traditional litter from the shelf to the register; from the register to your car; and from your car into your home. Sign up for PrettyLitter and have a lightweight bag delivered to your doorstep every month for no additional charge! You read that right! 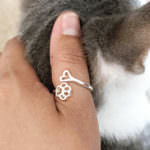 PrettyLitter provides absolutely free-shipping to all customers in the continental U.S. 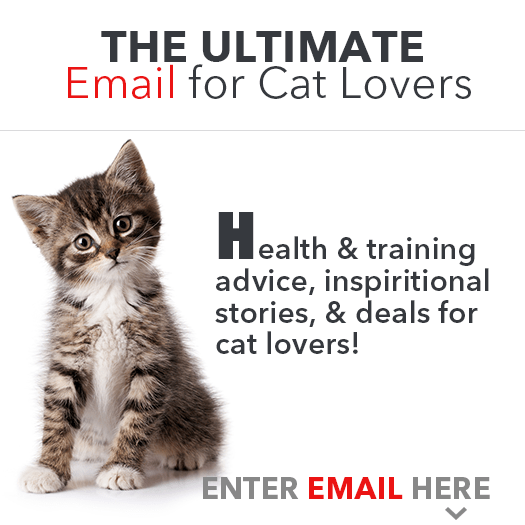 Simply sign up and never run out of kitty litter again! Did you know that most clumping cat litters contain not one, but two ingredients dangerous to people and pets? 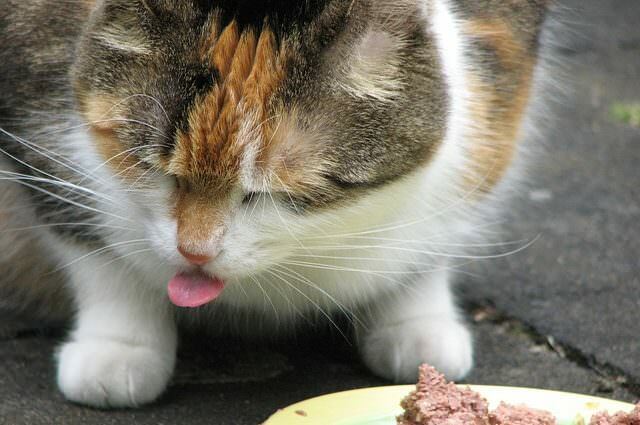 Sodium Bentonite is a clumping agent that helps solidify your cat’s waste into hard, scoopable lumps. It is often used in grouting and sealing products. When exposed to liquid, this substance expands up to 18 times its original size. If ingested by your cat, dog, or curious toddler, serious gastrointestinal problems may occur, including life-threatening blockages. Even inhaling the dust can cause harmful buildup in the lungs. With these risks in mind, the creators of PrettyLitter designed their product to be completely safe and non-toxic to people and pets alike. That includes the litter-box-loving family dog! 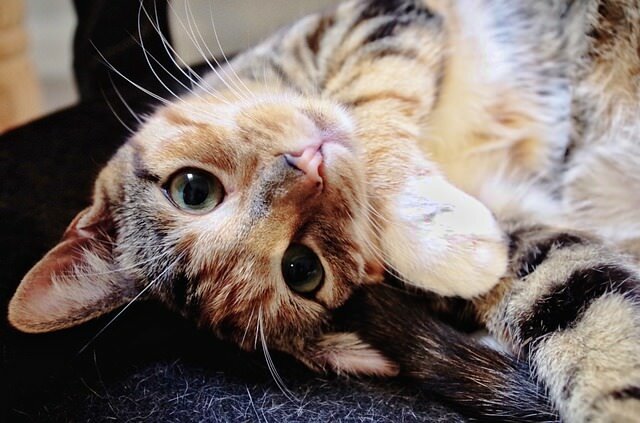 PrettyLitter does more than just avoid toxic chemicals, it actively helps protect your cat’s health. 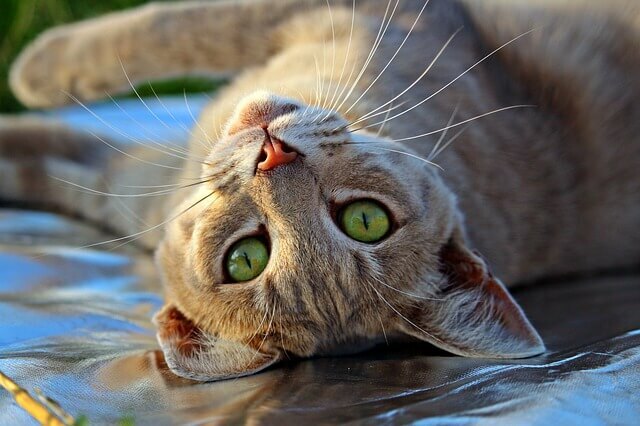 What really sets it apart from your average store-bought cat litter is its ability to alert you to potential health problems before your kitty even shows symptoms. It may even save their life. 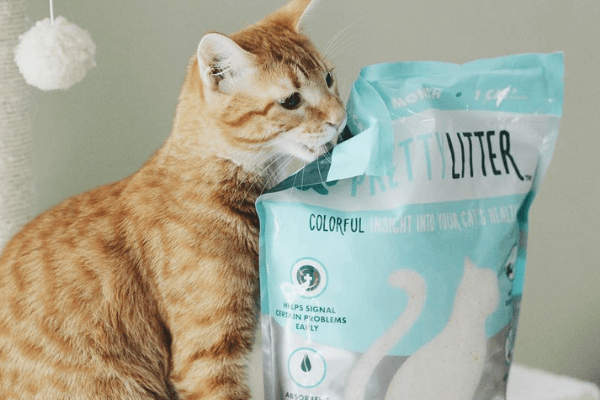 PrettyLitter is designed to change color when something is off in your cat’s urine. It can help identify urinary tract infections, bladder stones, and life-threatening renal failure. 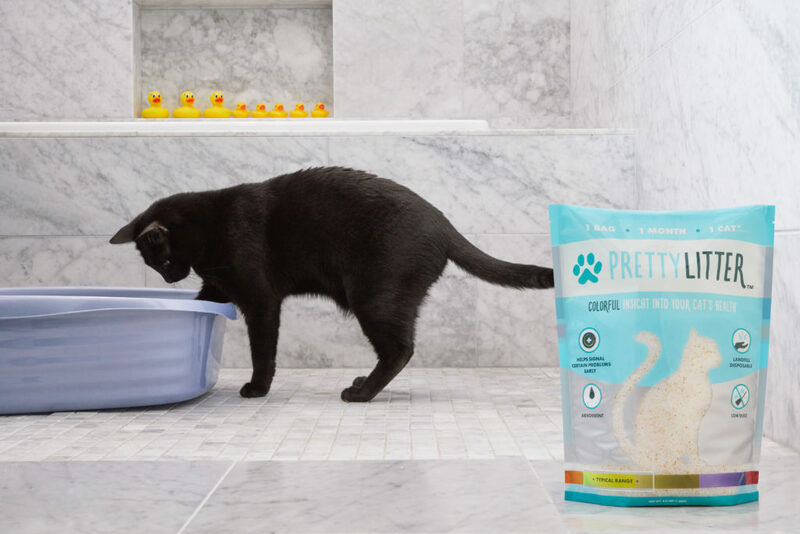 Customer, Jean A. had no idea one of her cats was suffering with urinary issues until PrettyLitter‘s revolutionary color-changing formula brought it to her attention. You can’t put a price tag on health and safety, but despite its clear superiority, PrettyLitter is actually more cost-effective than the leading cat litter! 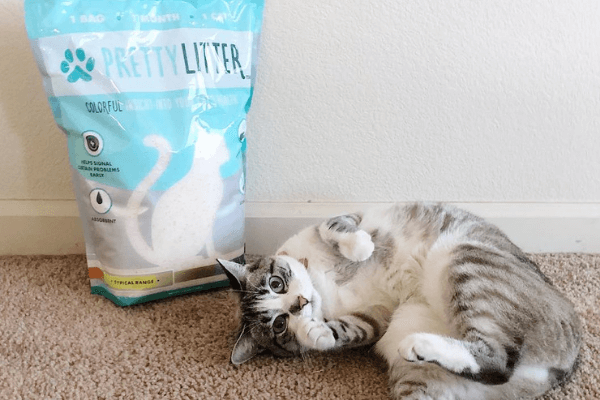 A month’s supply of PrettyLitter for one cat is $22, less than the average one-cat family spends on store-bought litter. 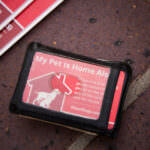 In addition, PrettyLitter can also help you save on vet bills through early detection of potential health problems. 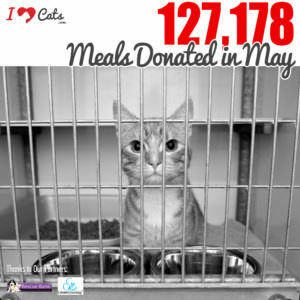 iHeartCats.com is proud to partner with PrettyLitter. 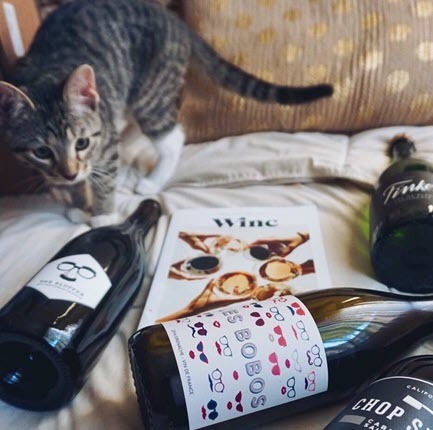 This amazing litter helps make your life easier while keeping tabs on your cat’s health, too. 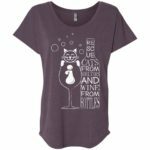 For a limited time, receive 20% off your first order when you use code IHEARTCATS. So enjoy peace of mind like never before. PrettyLitter is so much more than just litter. It’s a lifesaver! Ask A Vet: Why Does My Cat Seem Drawn to “Non-Cat People”?